Here are four ways to effectively remove up to 90%-95% of fluoride and other harmful chemicals in you water. You can buy bottled water to eliminate many of these chemicals from the water, however, you are introducing another dangerous chemical to your system as a result of the plastic used in bottling the water – phthalates, which can leach into the water and cause additional health problems. A home water filtration system is the most affordable and effective way of removing fluoride and other chemicals and heavy metals from your tap water. However, not all filtration units are created equal. Fluoride is difficult to remove from water, and most water filters will not effectively remove this toxin. For instance, Brita, Pur and other common filters remove some contaminants, but will NOT remove fluoride. Here are four ways to effectively remove up to 90%-95% of fluoride and other harmful chemicals in your water. We purchased a Berkey water filter years ago to plan for off-grid emergencies that caused our water sources to become contaminated. Little did we know that we could use it every day to filter out the chemicals found in our water supply. In fact, the filters that Berkey uses exceed EPA NSF/ANSI standards for filtration and are rated as water purifiers. As well, another reason we invested in a Berkey Water Filtration system is that it removes bacteria and parasites, heavy metals like lead and mercury, VOCs (endocrine disruptors) and toxic chemicals like benzene, chlorine, and chromium-6 to levels higher than 99.99%. As well, the fluoride/arsenic filters remove 95% of fluoride and arsenic. Distillation is capable of removing just about anything (except volatile compounds) from the water. The process works when steam rises and moves to a cooling chamber where it turns back into liquid, leaving behind many contaminants. This is a very effective way to remove fluoride. The obvious drawback to distillation is that the process is time and energy consumptive. As well, distillation systems do not remove endocrine disruptors or VOCs. Reverse Osmosis can remove between 90 and 95% of fluoride (depending on the efficiency of the system and depending on how well the system is maintained). 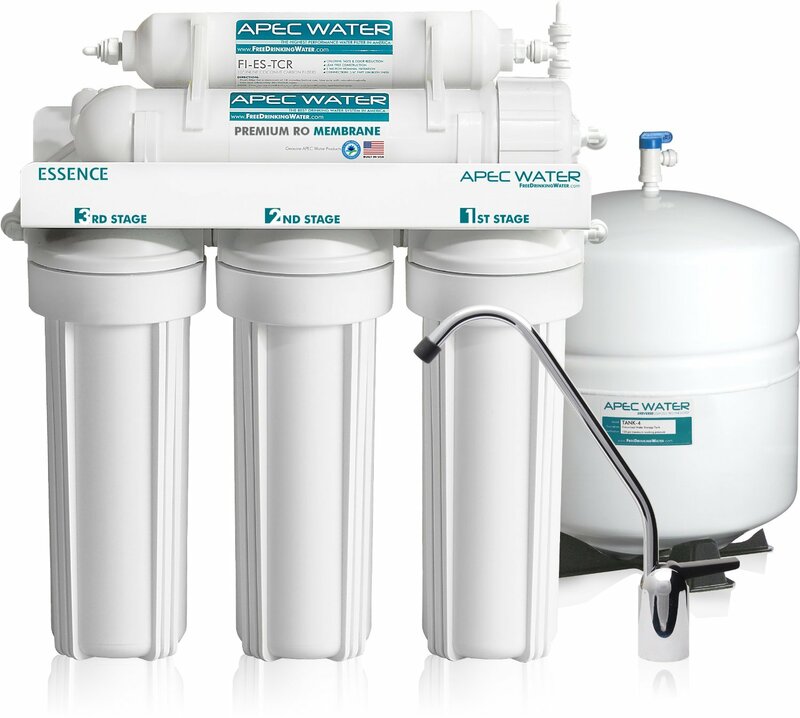 These filtration units remove harmful chemicals such as arsenic, chlorine, lead, fluoride, heavy metals, bacteria, virus, and 1000+ contaminants. Contaminants are trapped by the RO membrane and flushed away in the wastewater. The process requires between 2 and 4 gallons of water to produce 1 gallon of RO water, which many believe is wasteful of precious natural resources. Purchasing spring water is another option of ensuring that you are not drinking fluoridated water. Freshwater supplies have very low levels of fluoride. That said, before consuming any bottled water on a consistent basis, check and verify that the fluoride content is less than 0.2 ppm, and ideally less than 0.1 ppm. You can find out the level of fluoride level in some of the popular brands here. Alternatively, you can use this map to find local springs in your area to collect fresh water. To conclude, we all need to be more mindful of what we put into our bodies. 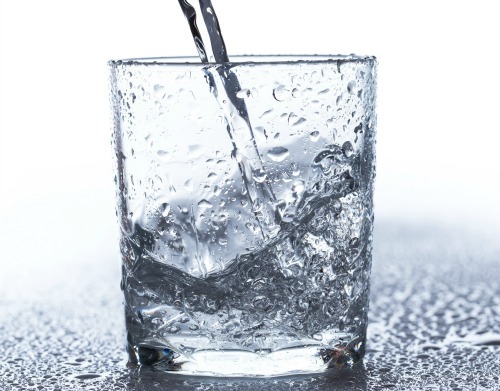 We all know there are traces of harmful chemicals in our water, but standing idly by and not doing anything about it, or for that matter, researching how these can affect you could cause health effects later in life. Invest in your health and use one of these solutions to remove fluoride from your water source. I have been boiling my tap water in a big stainless steel tea pot and then putting it in the refrigerator for years,and it tastes great and it’s a much cheaper thing to do.I often then put it in a plastic pticher and mix it with liquid or powdered diet fruit flavored drink mixes. You’re not removing any fluoride. and cooking food in hot water eliminate fluoride? Heating the water doesn’t remove anything. That is not the same as distilling it.